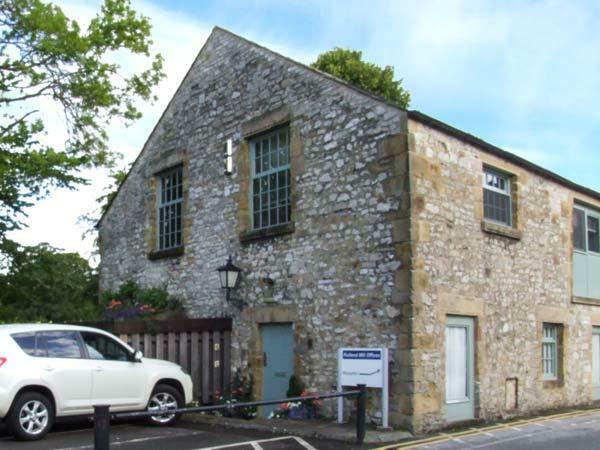 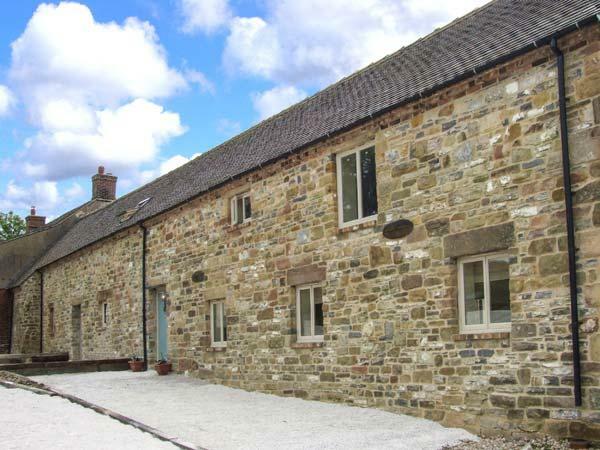 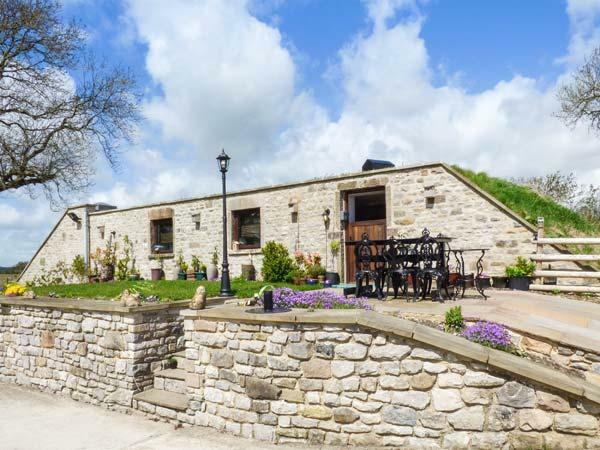 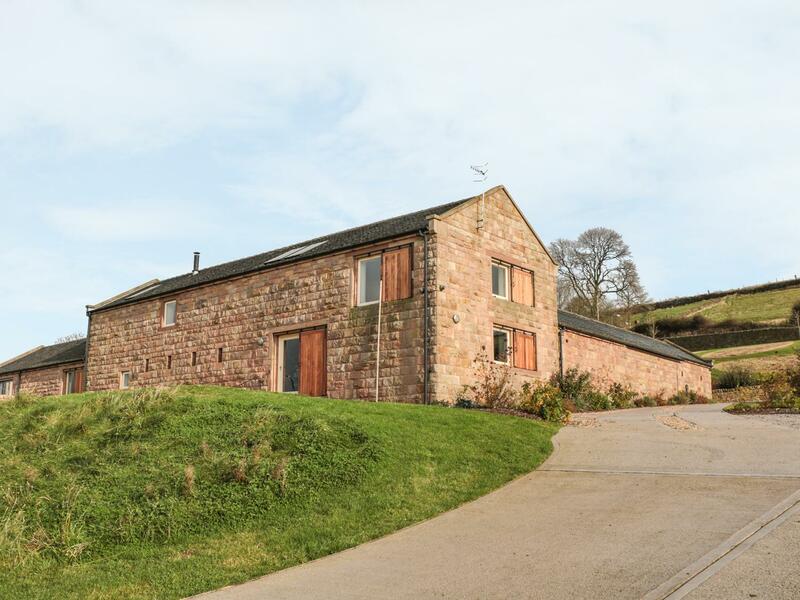 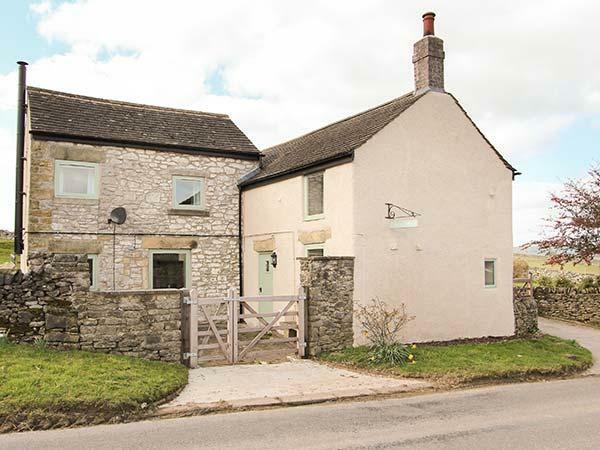 Slacks Barn in Crich is a pets welcome holiday cottage in Derbyshire, admits pets and sleeps up to 4 people. 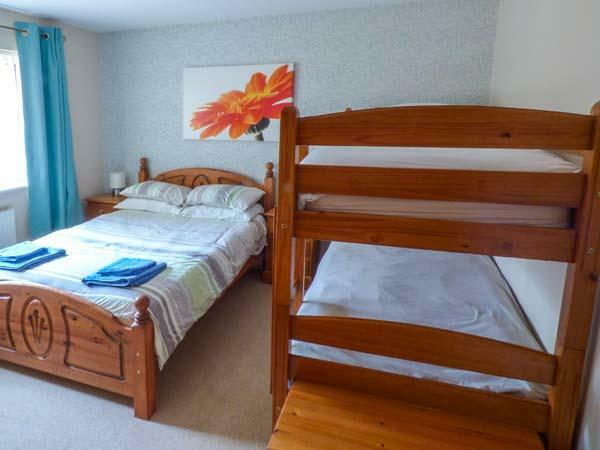 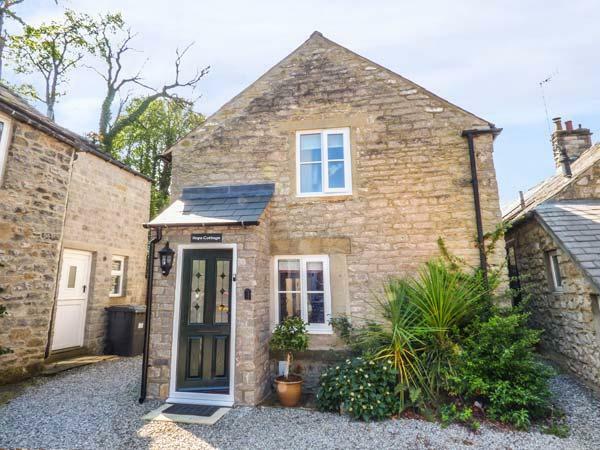 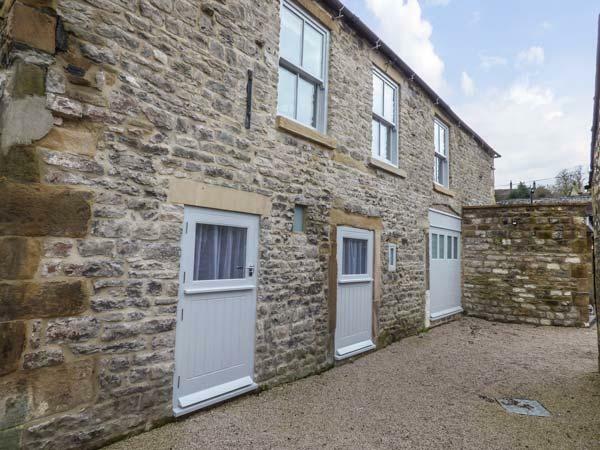 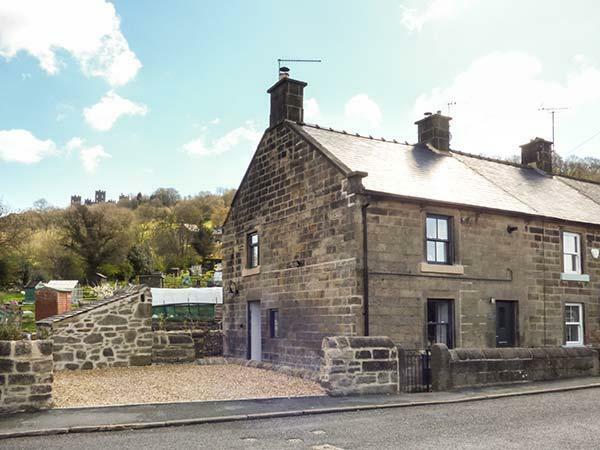 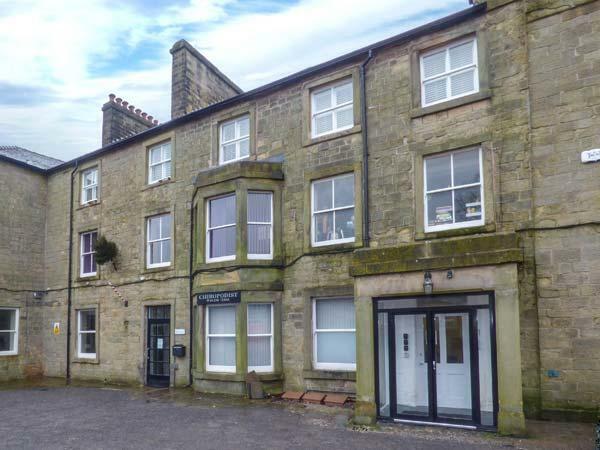 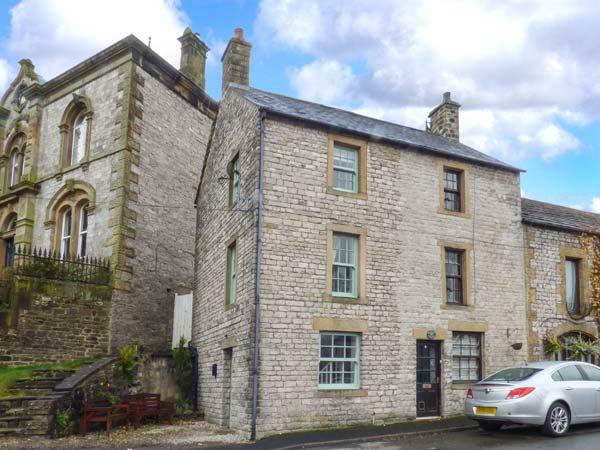 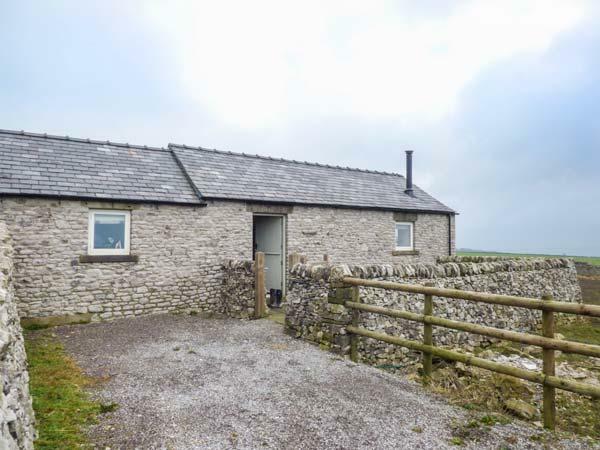 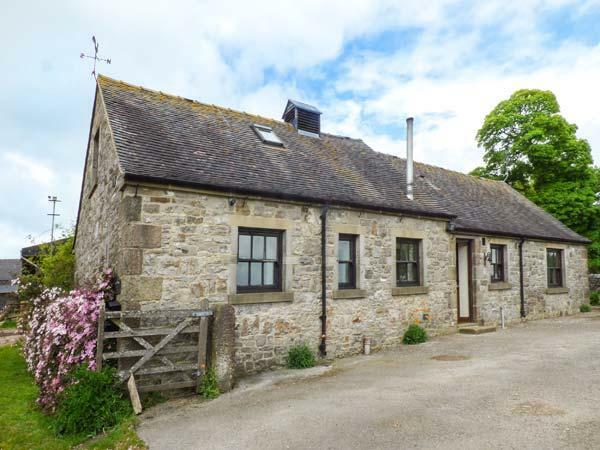 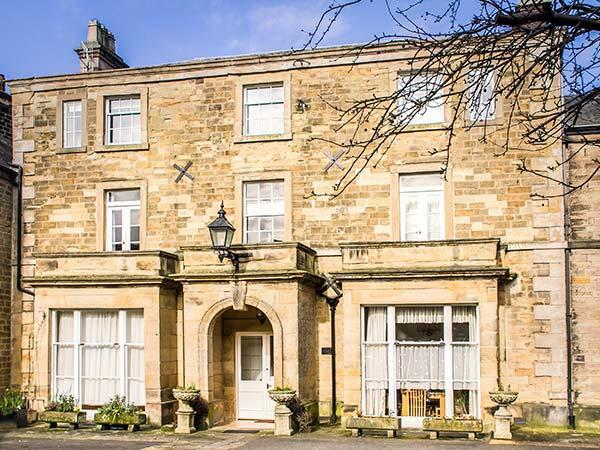 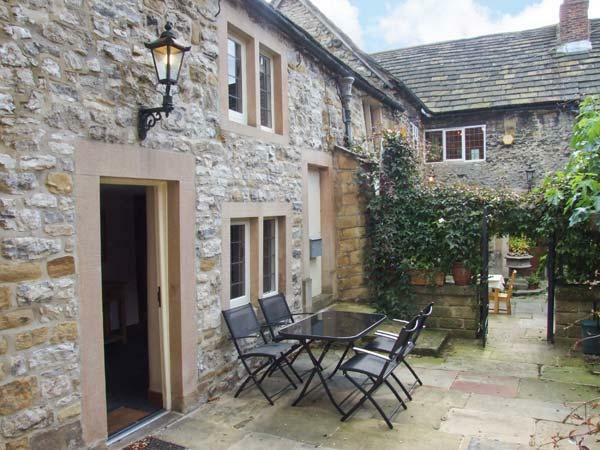 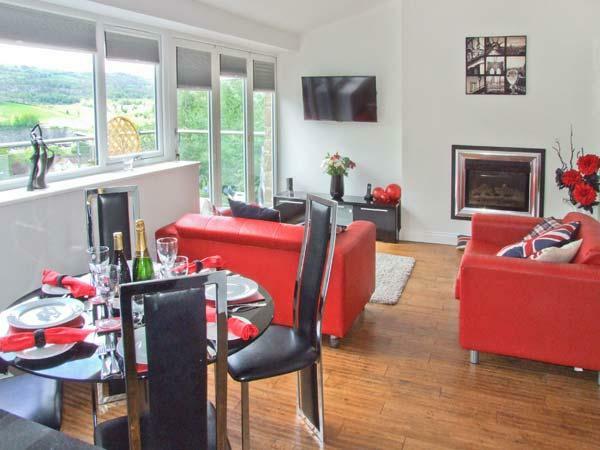 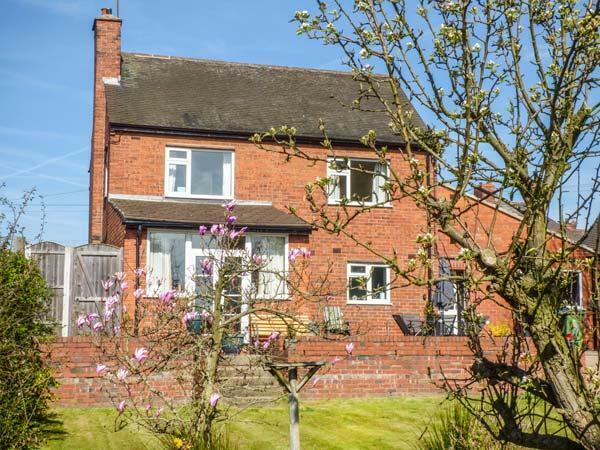 Having 2 bedrooms and 2 bathrooms, also is non smoking and you can see information for this dog friendly self catering property in Crich here. 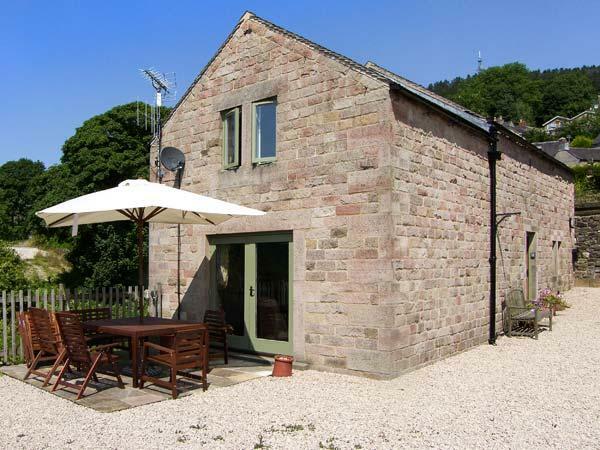 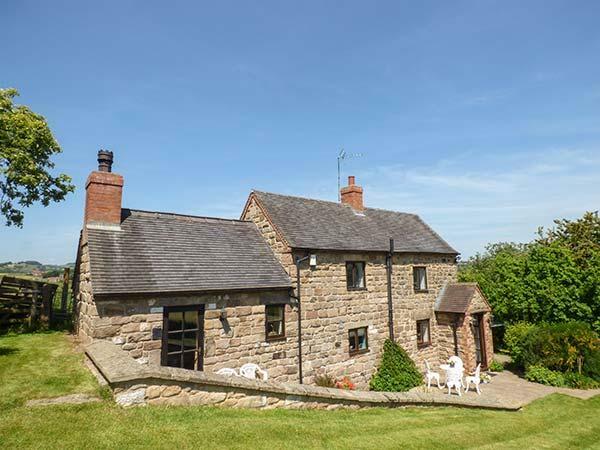 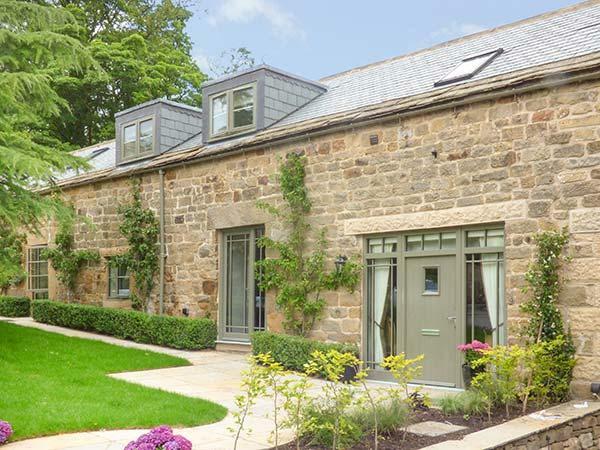 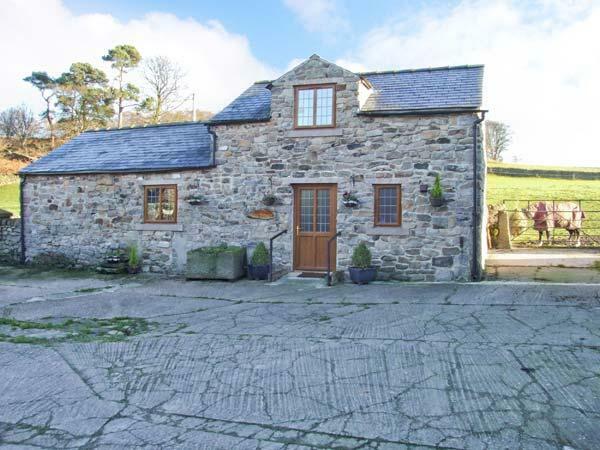 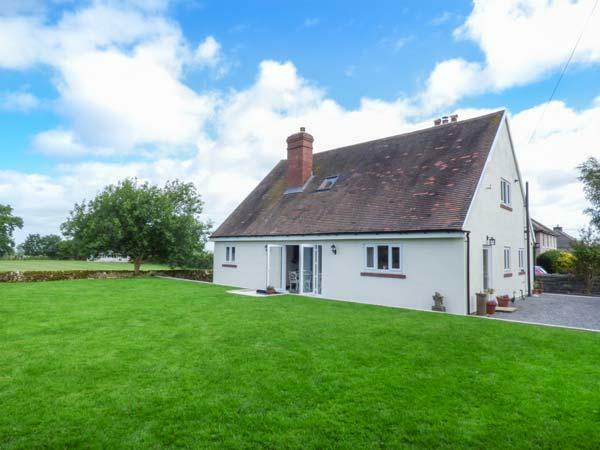 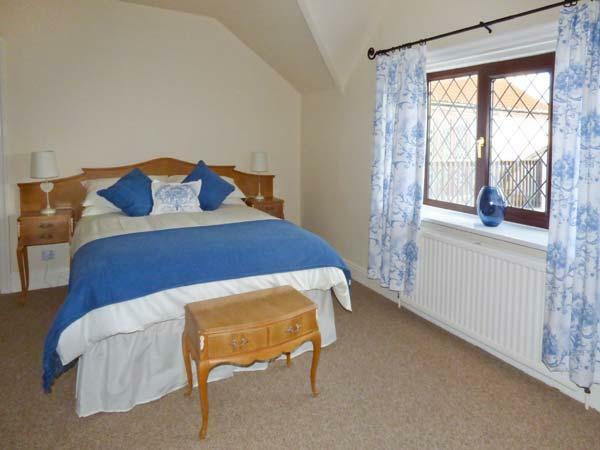 A pet friendly self catering cottage in Elton, accommodates up to 8 persons with 4 bedrooms. 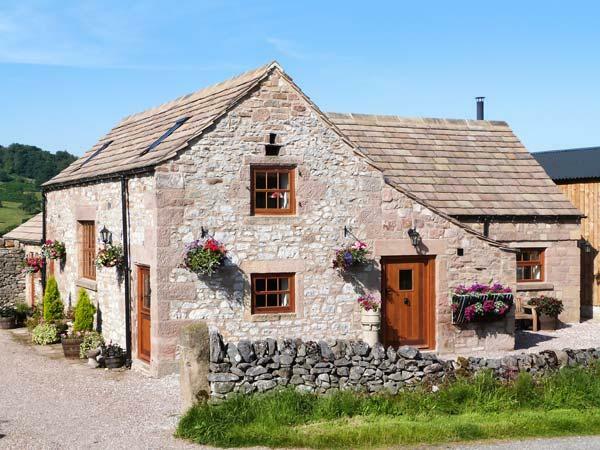 Good for dog and family holidays, also is equipped with WiFi broadband and read images and information here. 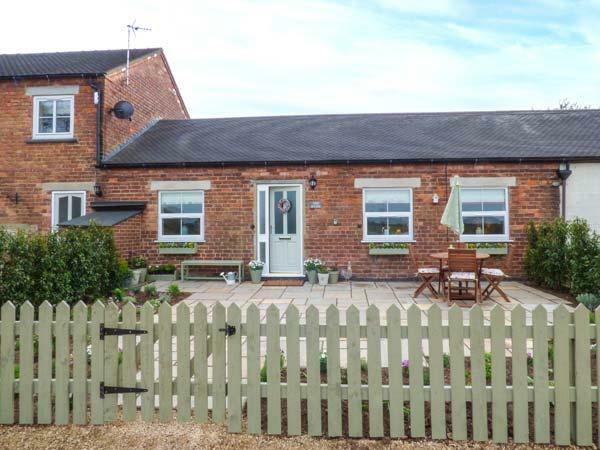 13 Eagle Parade is positioned in Buxton and is a home in Buxton and has 2 bedrooms, 1 bathroom and does not allow dogs.